Bluff House is one of the most beautiful pieces of property on Green Turtle Cay. 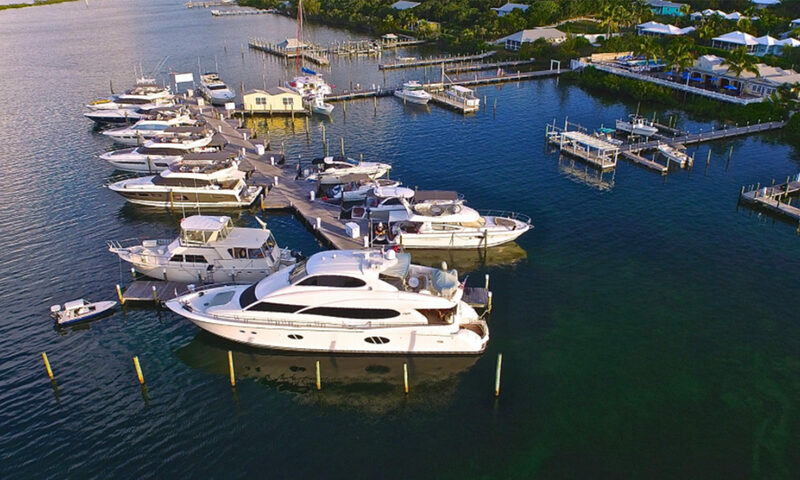 Located on 12 tropical acres, it stretches across the width of Green Turtle Cay from White Sound to the Sea of Abaco. Bluff House Beach Resort & Marina was the first and is now the oldest resort in the Bahamas’ Out Islands. 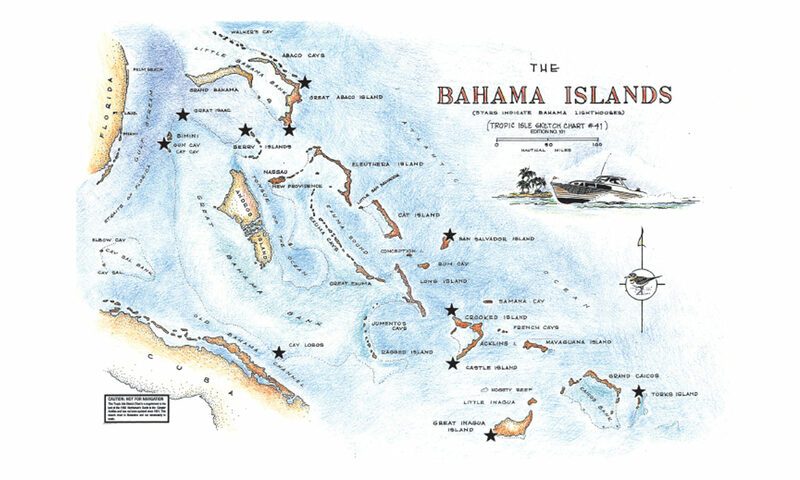 Helpful tips regarding fishing in the Bahamas. Includes notes about Sportfishing, Bag limits, SCUBA, Conch & Crawfish and more. 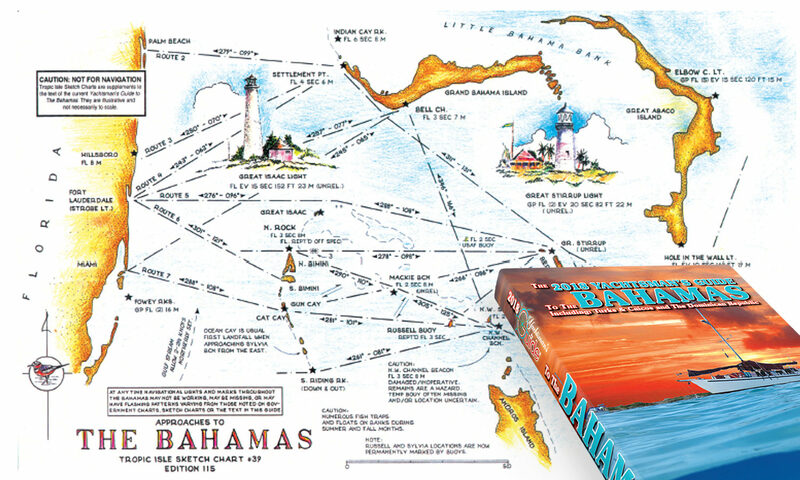 The largest selling annually revised Bahamas Cruising Guide. Updated and published annually since 1950 with the endorsement and sponsorship of the Bahamas Ministry of Tourism. This information covers, in brief, the needs of the owner/master of a pleasure vessel. 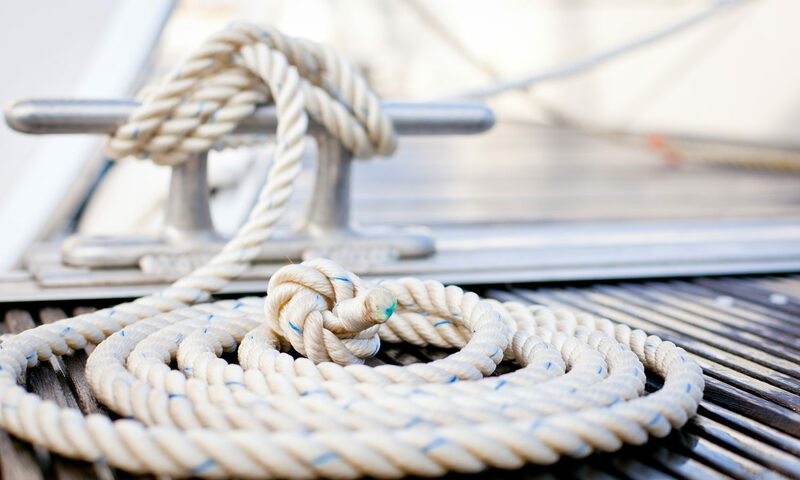 Operators of private vessels of 30 feet or more in length are required to complete Customs Form 339 and display the subsequently provided decal on the side window of the vessel. Within a mere 50 miles of Florida’s coastline lies entrance to The Bahamas, a 700-mile-long archipelago of pure crystal, bathed in the brilliance of perennial summer. 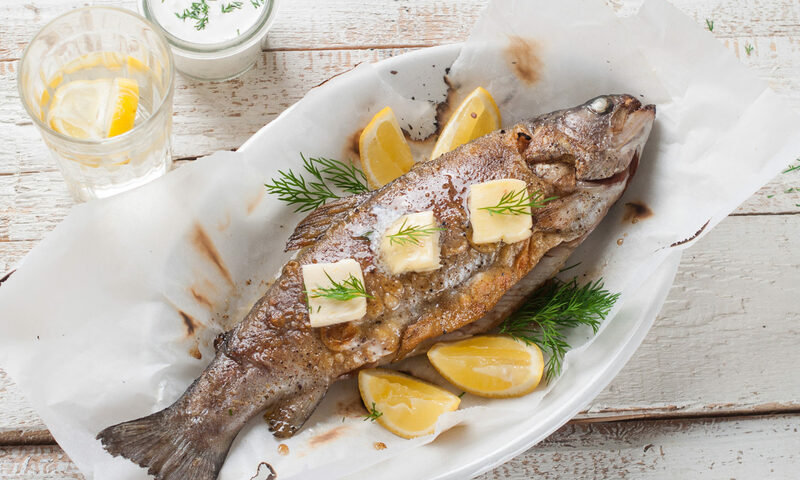 We strongly caution the visitor not to eat larger species of fish such as amberjack or barracuda and other bottom feeders, in many areas, this includes blackfin grouper, yellowfin grouper, red snapper, jackfish, hogfish, and perhaps shellfish. 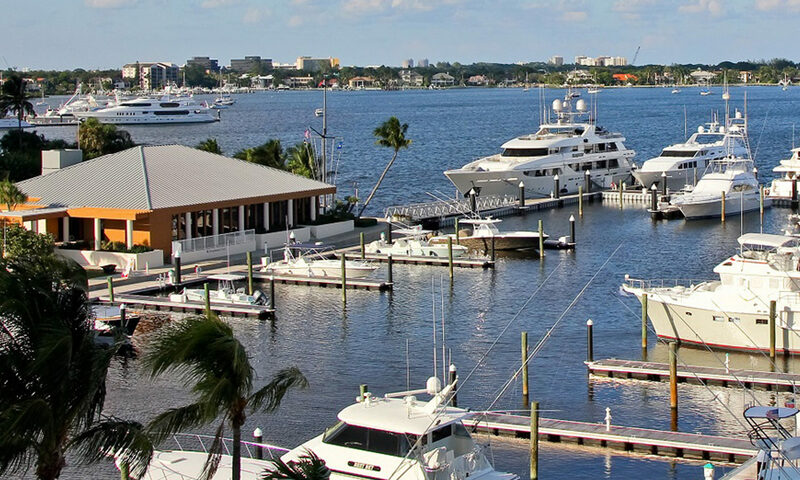 Old Port Cove Marina is an excellent “jumping-off and provisioning” layover for cruisers heading to the Bahamas or, can easily become an annual or seasonal home port. 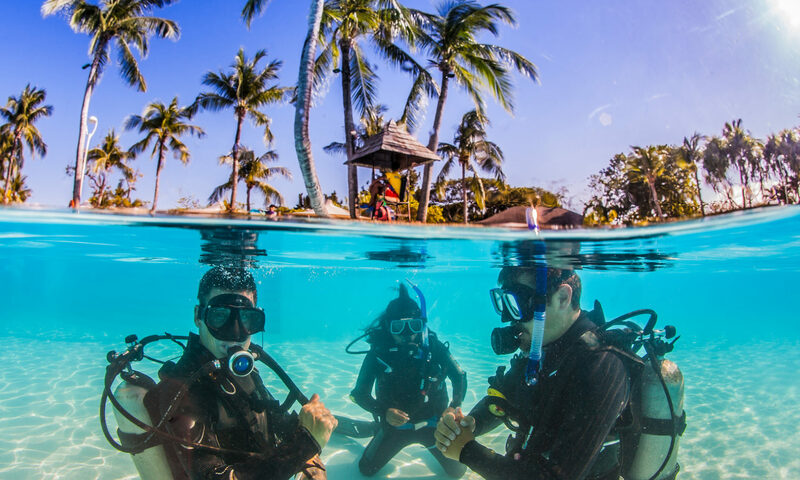 Most yachtsmen keep masks and snorkels aboard, not just for underwater boat maintenance and checking their anchors, but because the Bahama islands offer almost limitless undersea exploring possibilities. Our advertising programs include print, digital, social, and email. For information contact us.